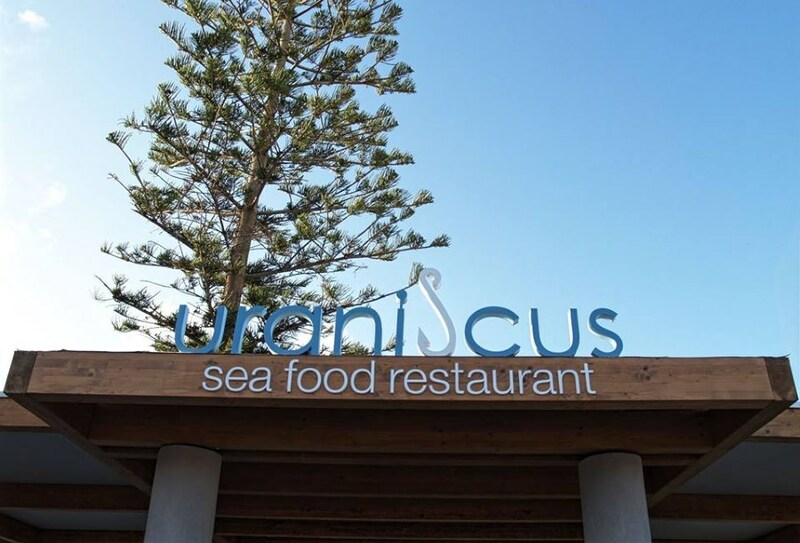 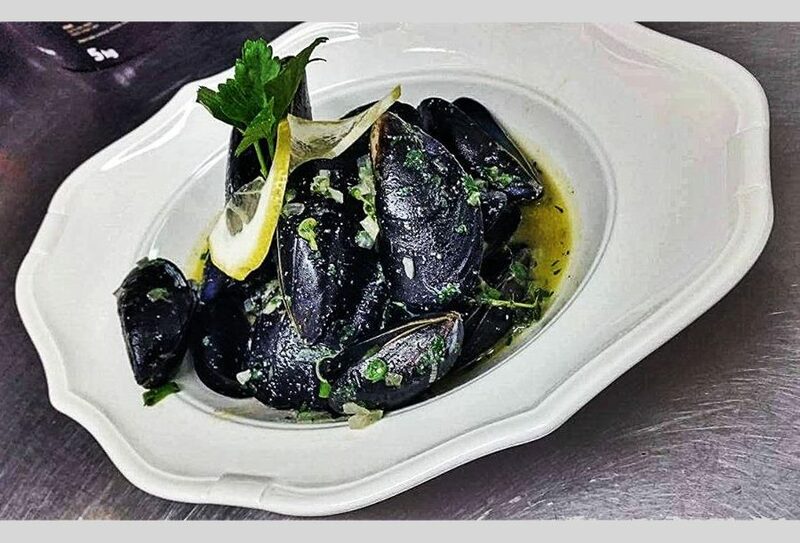 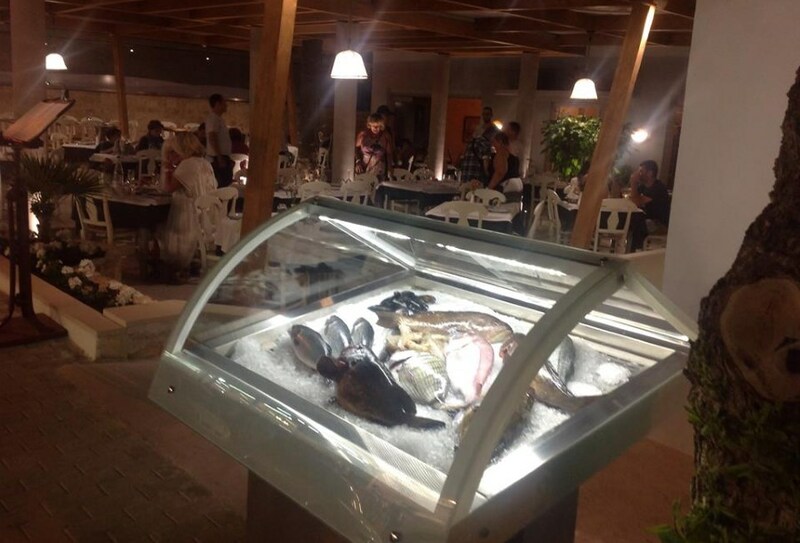 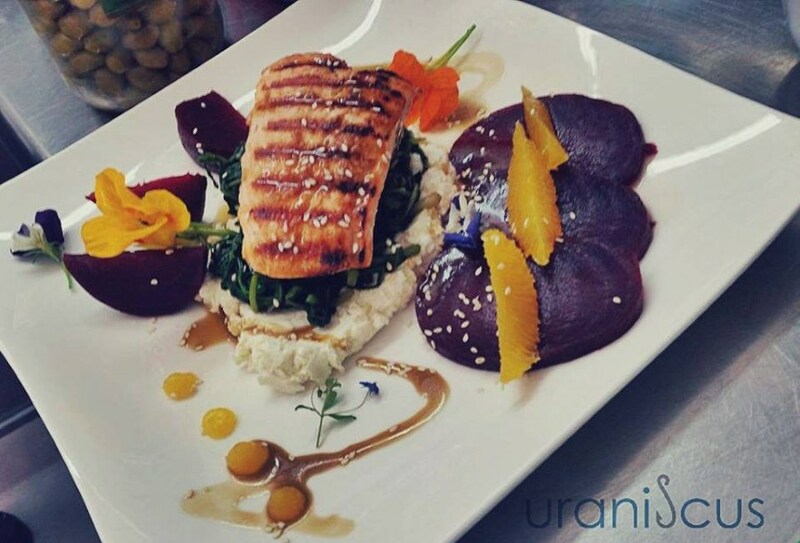 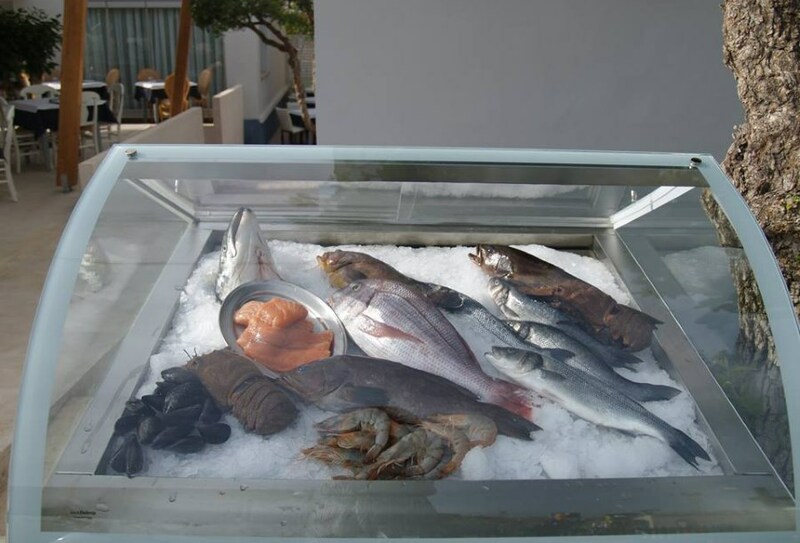 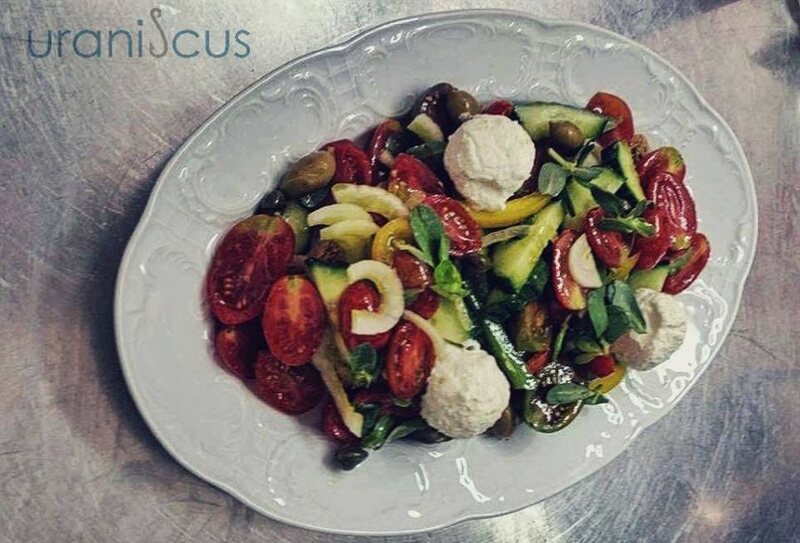 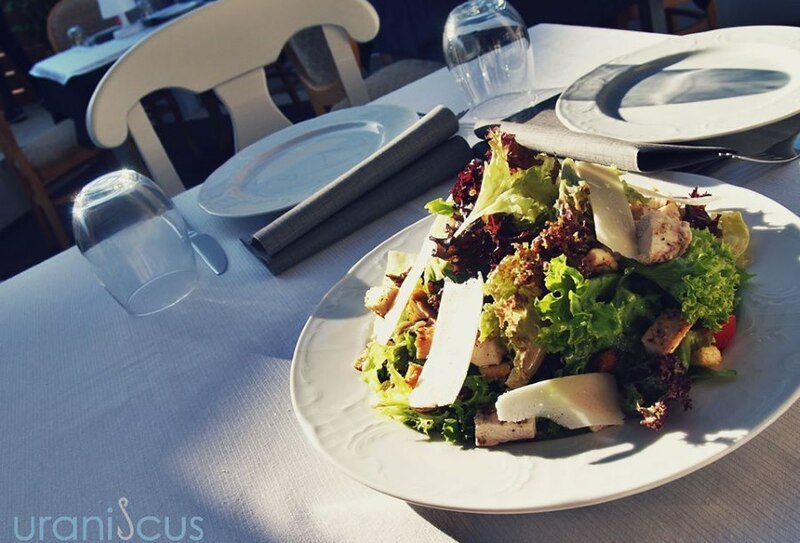 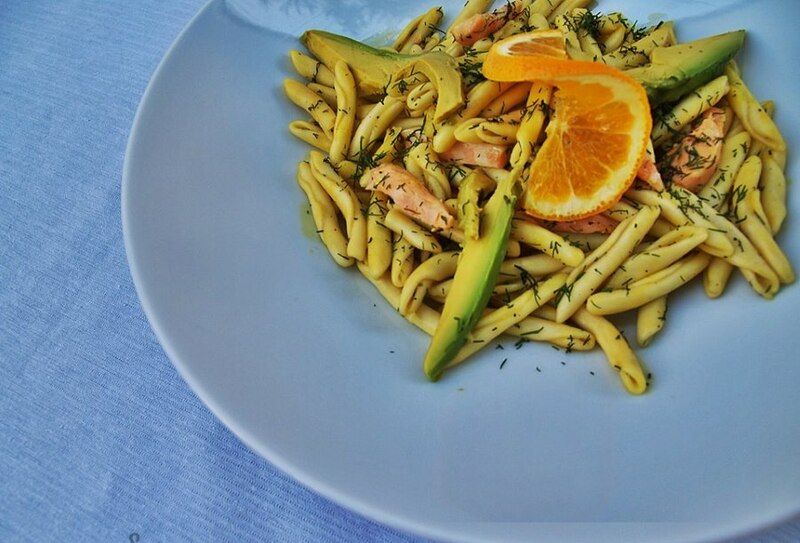 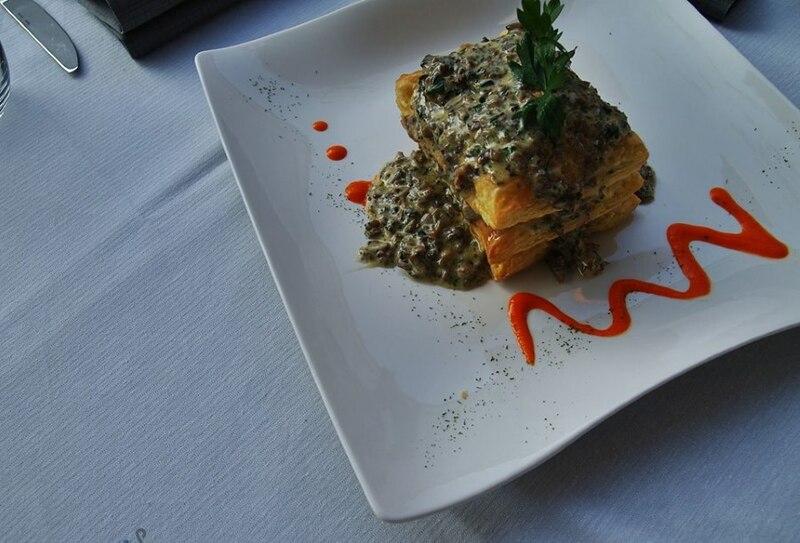 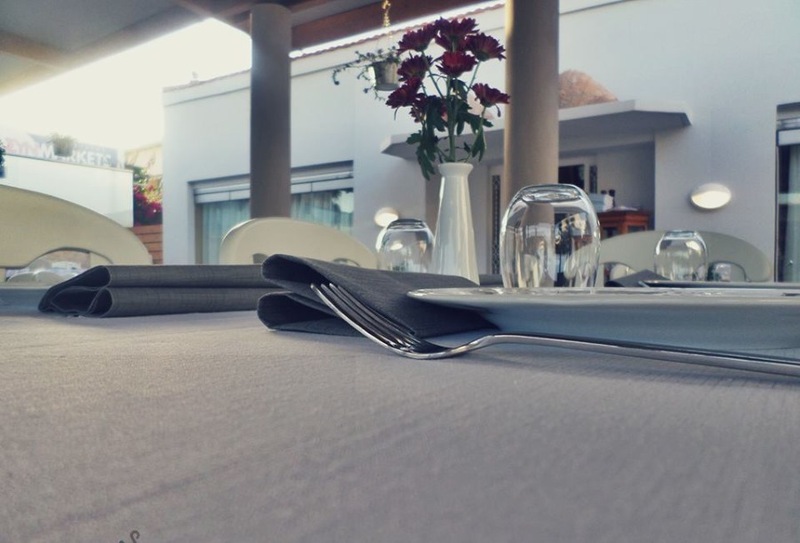 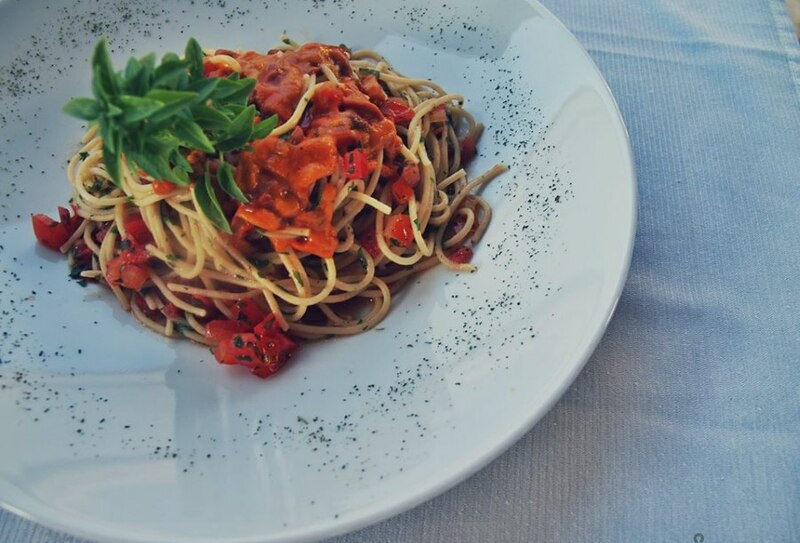 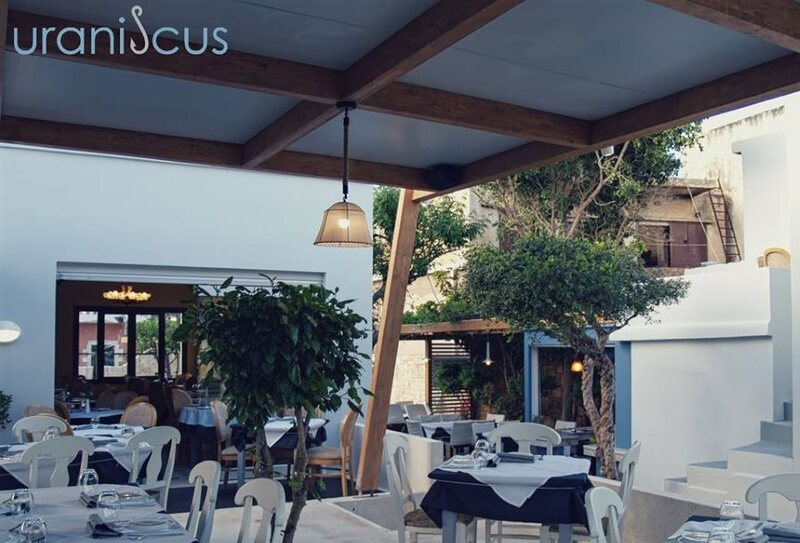 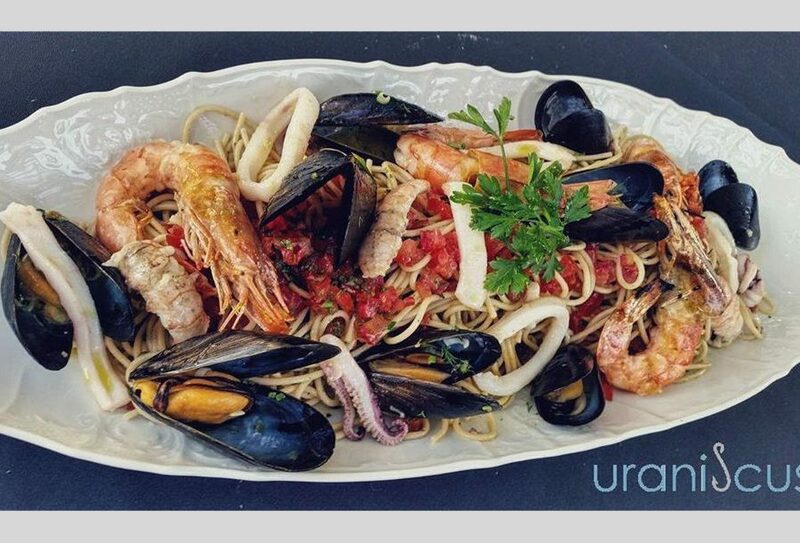 Uraniscus Restaurant in Platanias, Chania is a sea food restaurant, led by the acclaimed chef Marios Ventouris. 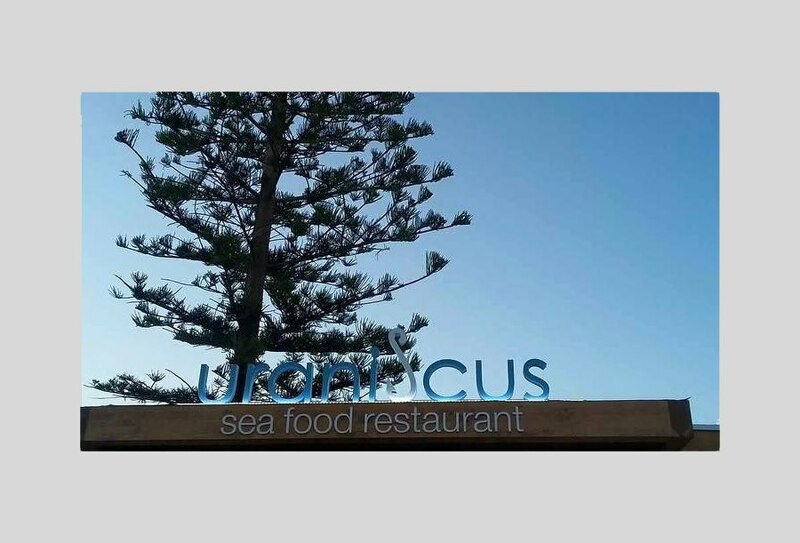 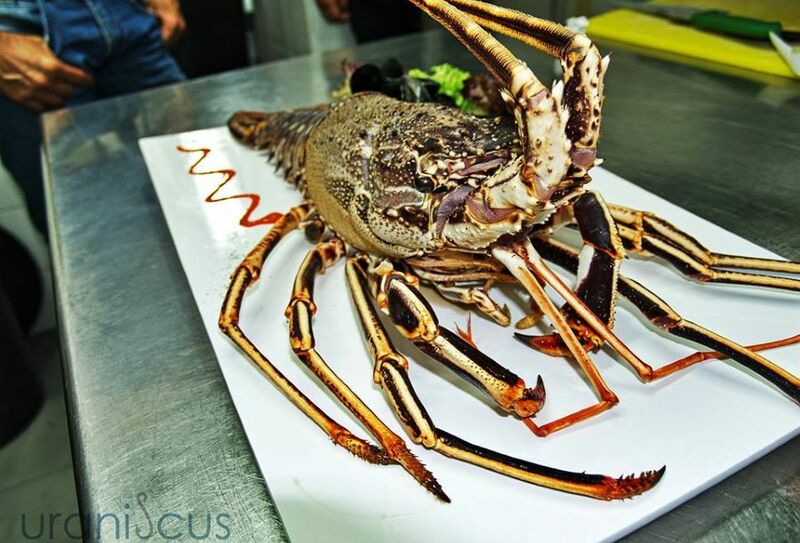 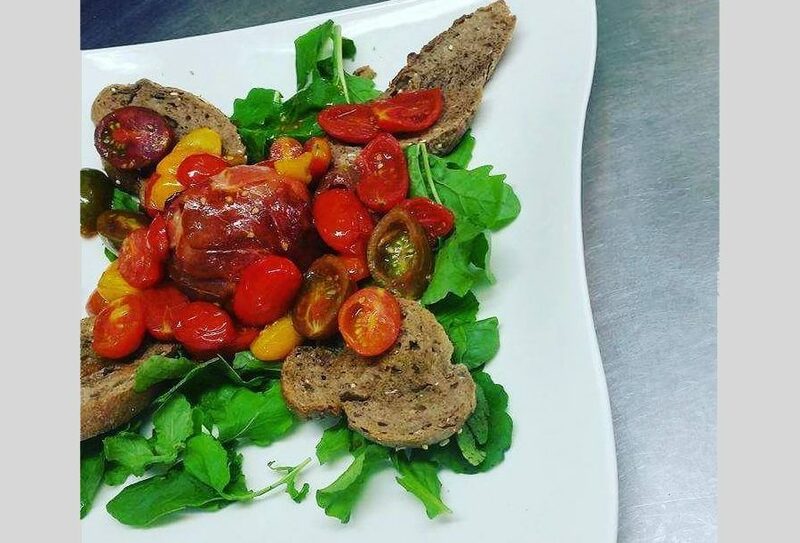 Uraniscus Restaurant offers a great chance for everyone to taste seafood in a different way. 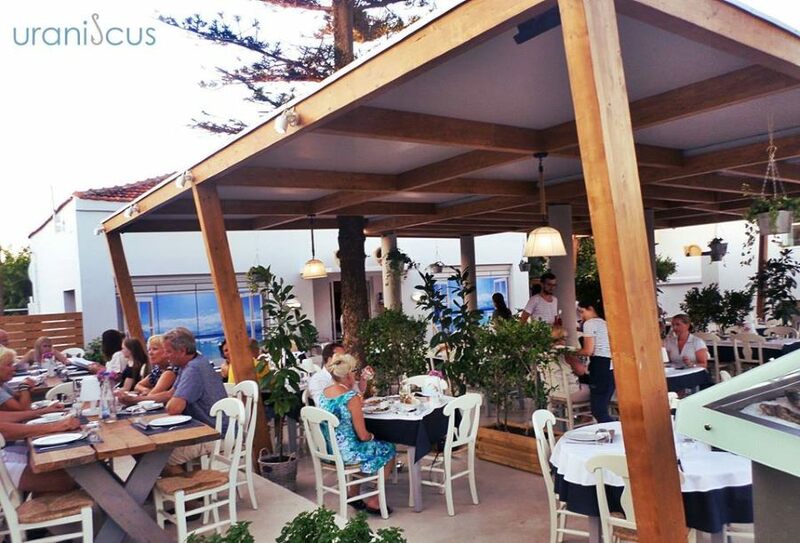 Our welcoming staff will ensure you experience delightful and fresh sea food dishes in a warm and cosy envirnment.